Use this checklist to make sure you’ve got everything you need to make it as quick and easy as possible. 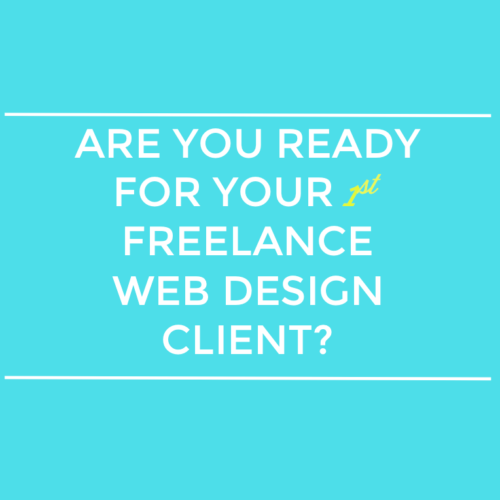 Freelancing is a great career option that lets you make your own choices. You get to be your own boss, work with clients you love on projects you’re passionate about, set your own hours, and work however and from wherever you want. 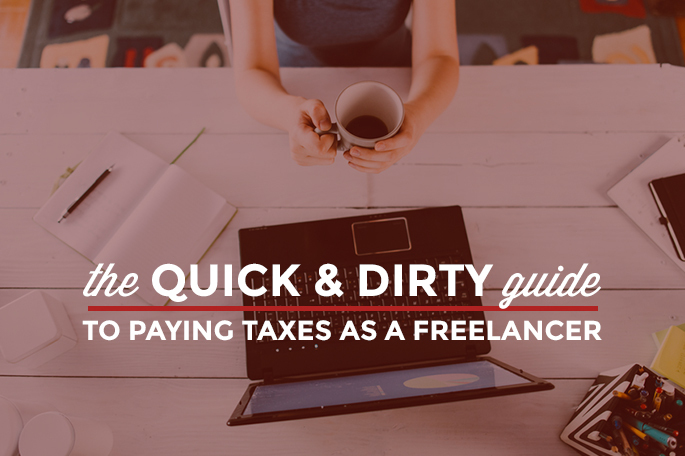 But there’s one thing about freelancing that you don’t have a choice about – taxes. As with any job, even freelancers have to give the government its due. You probably figured out years ago that unless you want to end up publicly shamed on American Greed, you have to send your money to the Man. You’re no newb to the tax system. Being in charge of your own taxes can be hard, and everyone’s situation is a little different. Are you an independent contractor? Did you pay other freelancers to help you out on projects? Did you pay them more than $600? Ahhh!! I asked tax attorney Andrew Zaikis – a former criminal tax prosecutor with the Massachusetts Attorney General’s Office and currently a senior tax counsel with the Massachusetts Department of Revenue, plus our very own Leslie Zaikis’s dad! 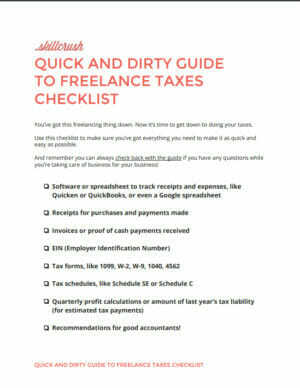 – some of your most pressing questions about taxes for freelancers. 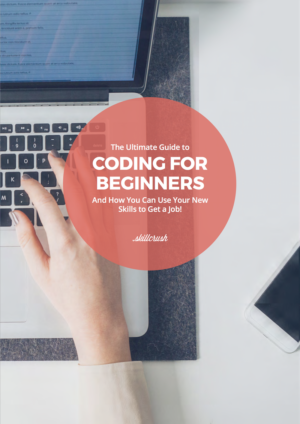 After reading this guide, you’ll know what to plan for and what to avoid, and you’ll have practical advice and tips where to get more help. So, stop dreading your taxes and start getting them taken care of today! Your business (and your income, of course!) 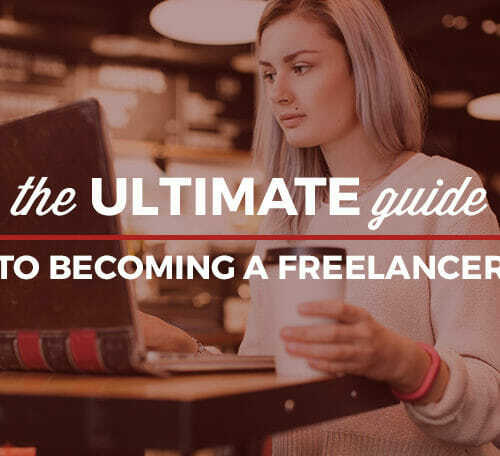 depends on it, and this guide will make it easier and clearer for you to do what you have to to keep working your freelancing magic! 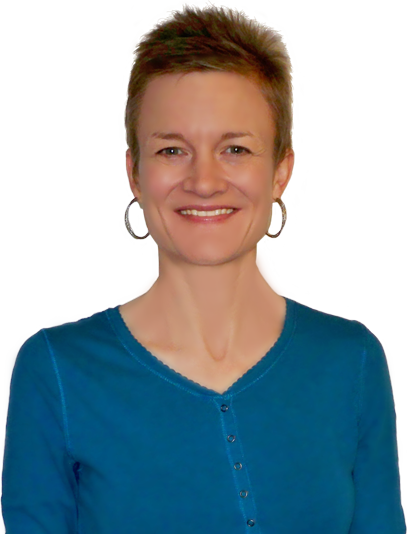 Click here to jump down and learn how to report your Skillcrush Blueprint! 1. 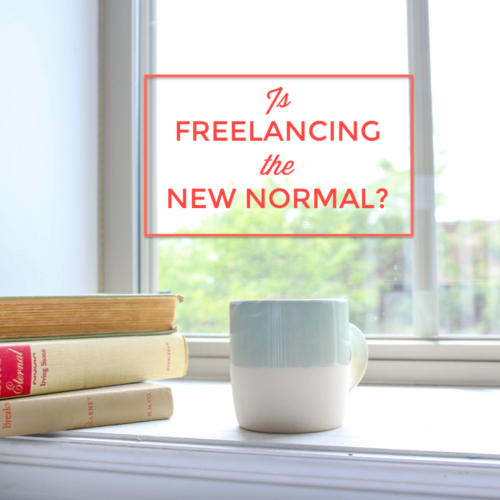 Filing Status: Am I freelancer? So, if you run a WordPress blog and make money off of advertisements, you are self-employed. But, if you have a contract (or other arrangement, like a verbal agreement) to build someone else’s WordPress site, you’re an independent contractor. And, if backing up WordPress sites is just one of many tasks included in the job description at your full-time-salaried gig, you count as an employee. Under the US tax code, workers are either consultants or independent contractors (who have income reported to them on a Form 1099) or they are employees (who have income reported to them on a Form W-2). 7. I hired someone in another country to do some contract work for me – do I have to send her a 1099? 8. Income tax, payroll tax, and self-employment tax. What do I need to know? 10. Okay so there were 1099s, W-2s, and surprise W-9s. Where do I actually report my business income? 11. Talk to me about tax deductions. Note: This article is not intended to be legal or professional tax advice. It is meant to give you general guidance in how to comply with general tax code requirements and to familiarize you with some of the forms and principles involved in running your own business. Prev: Want a remote job? 18 Interview Questions You Need to Answer. Next: Career quiz!